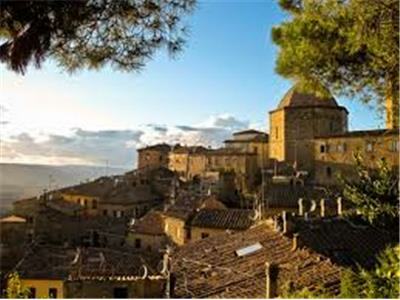 The "La Collina Apartment Complex" is situated in the heart of a region that is rich in history and atmosphere - Tuscany. 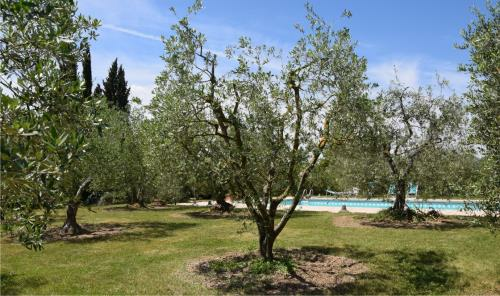 Near the motorway junction and located on top of a hill, the apartment complex gives you the opportunity to choose between 7 apartments, each with their own space in front of the building and a shared swimming pool. 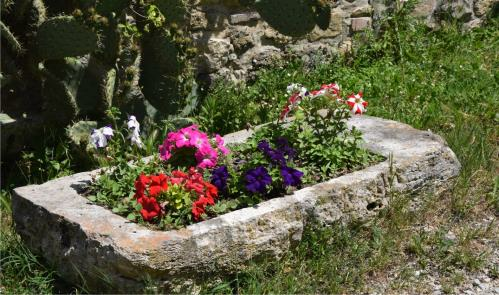 Colle di Val d'Elsa is the town in which the apartment complex is located, which is traditionally divided into a lower (Colle bassa) and upper part (Colle alta). 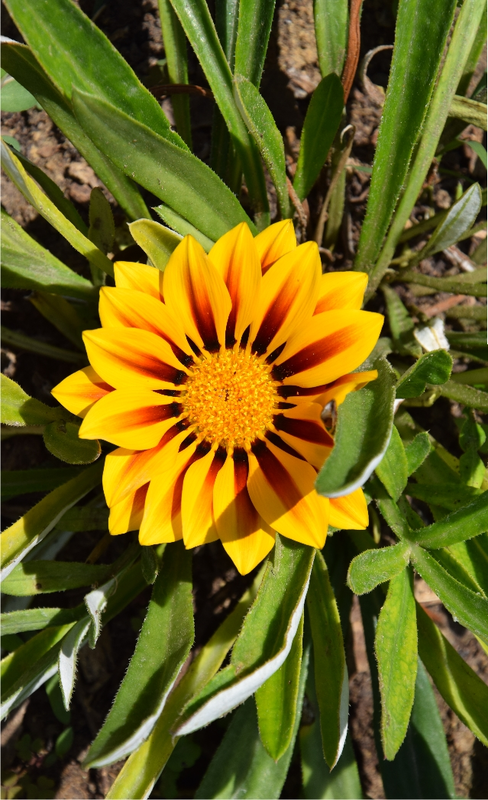 We recommend you take a walk there to see the artistic and scenic beauty it offers. 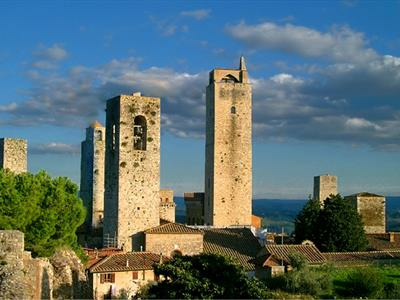 Colle di Val d'Elsa is situated in the heart of Tuscany. 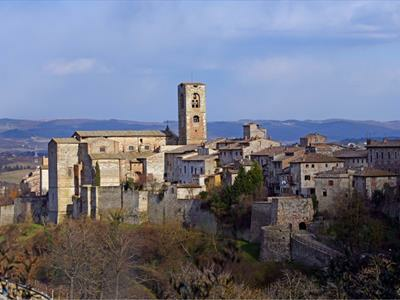 It is situated between medieval villages and historic towns that contributed to the rise of the Renaissance, such as Siena, Florence, Pisa, Volterra, Monteriggioni and San Gimignano, all only a short distance away. 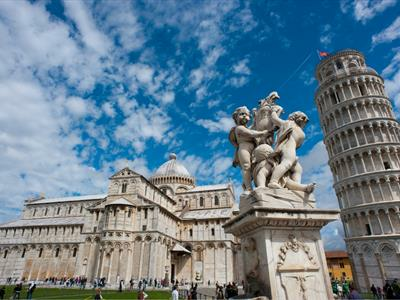 All the cities are a short distance away for trips and visits to major monuments, but excursions into the surrounding countryside are also possible with nature walks, bike rides or horse riding, helping make your stay in the apartment complex unique and revitalising. Crystal production has been active for centuries in Colle, as in the rest of the area. There is opportunity to shop at the crystal "outlet", where you can buy crystals at affordable prices from artisanal craftsmen. 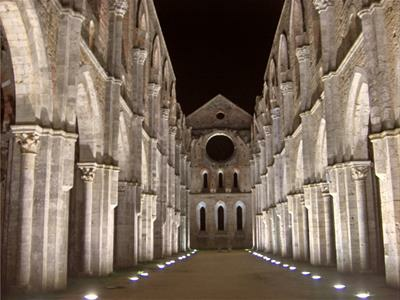 There is also the road that leads to the beach at Follonica, another place to visit, that in turn leads to the Abbey of San Galgano / Hermitage of Montesiepi, a historic structure of religious faith, which also houses the famous "Sword in the Stone" and the legend of the severed hands. 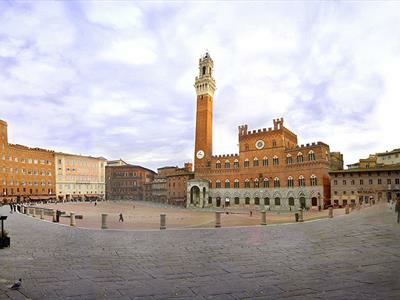 Among the annual events that take place in this area, the most famous is certainly the Palio di Siena. It takes place on 2nd July and 16th August every year and is followed with great interest by people from all over the world. 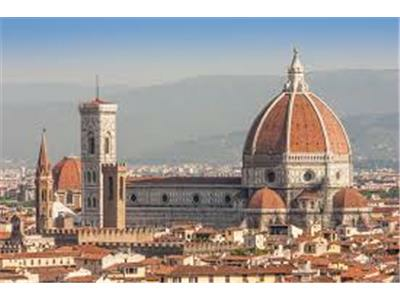 Arezzo: On the first Sunday of every month, there is an interesting antique exhibition. 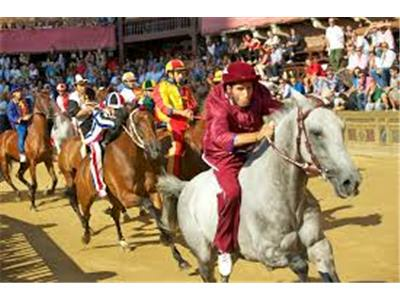 2th July Palio di Siena. 16th August Palio di Siena. Inside each apartment, you will find a book with addresses, local contacts and tourist-sport guides. 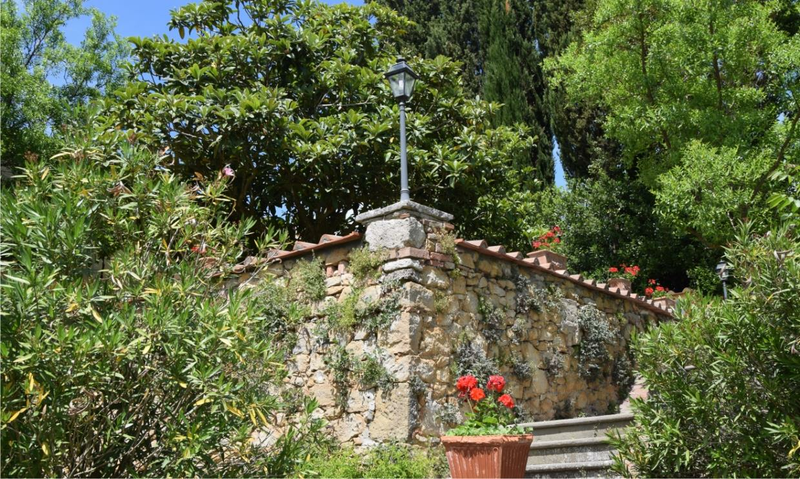 Many years ago Romano and Franca decided to renovate the old family home and share their passion for nature and the tranquility of this place with people from other countries, with other customs and traditions. " 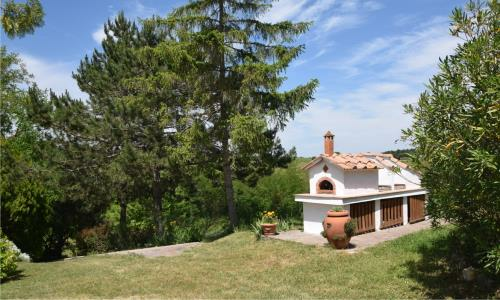 La Collina" for Romano and Franca is not only the result of their efforts and sacrifices, but also became, the place where they live. In fact, during your vacation, if necessary you can contact them.